Where does the time go? Any of the old farts still on here? Ned? Ken? Berger? Dale? Taffy? How did those angled engines hold up? Im still takin the Bergs out now and then. But they are more collectors than riders now. whato its the canadain flyer! Ned and I are still here regularly, eric (husabutt) flicks in and out. everyone else from 10-15 years ago has gone. atmosphere on here is pretty sour I'm afraid, we keep all the husk and let the corn go. keeping them going is getting harder, especially from this year as the last 2008s are 10 years old and KTM are dropping the parts As QATC. we have a new owner, Schwimm is rarely here. Been a long time. I sold my 2 570's last year but still have 4 650's and buying another. I need to get up to Haida Gwaii someday. Been on the list a long time. Hmmm maybe I should buy a bunch of spares if thats the case. I hate KTM. The bastards. Thats why I bought the gasser. Any suggestions on parts I need on the shelf for the future of my 650's.??? Maybe an engine rebuild or 2. Hey Colby, I’m wondering what you feel are the pros and cons of a well sorted 570 vs. the 650? I like the smooth 570 engine (when the fuel pump isn’t crapping out) over the grunty but viby 650 in the tight stuff. 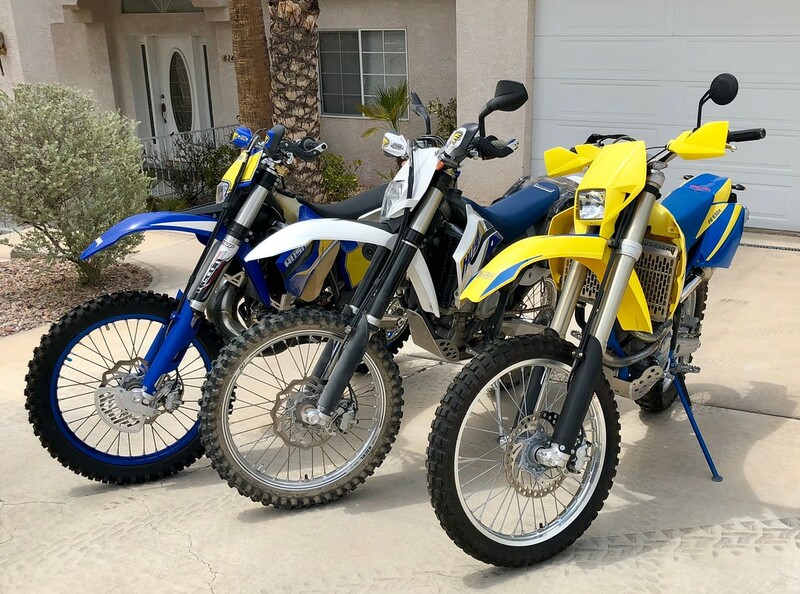 But for open desert riding, I deffinately like the planted chassis and ergos of the older bikes over the 70 degree models. 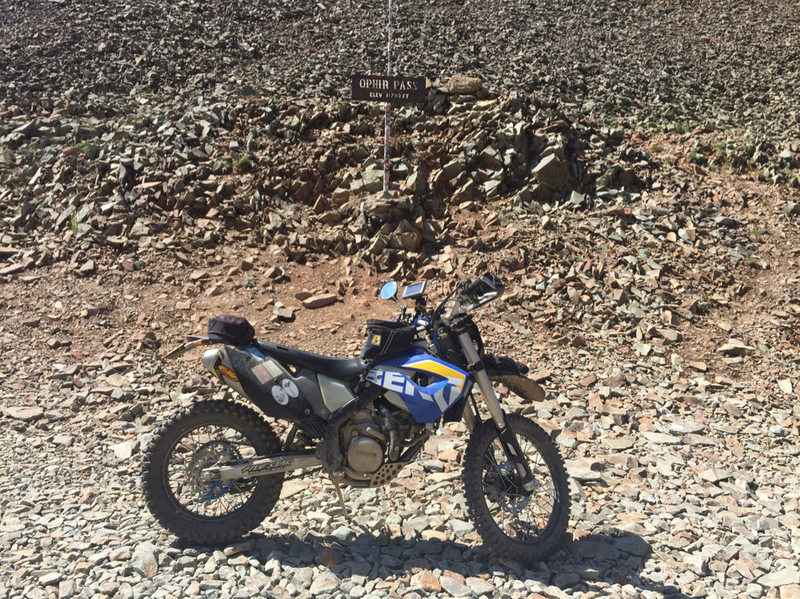 What made you decide to ditch the newer bikes for your 650’s? My 2011 FE390 is going great. 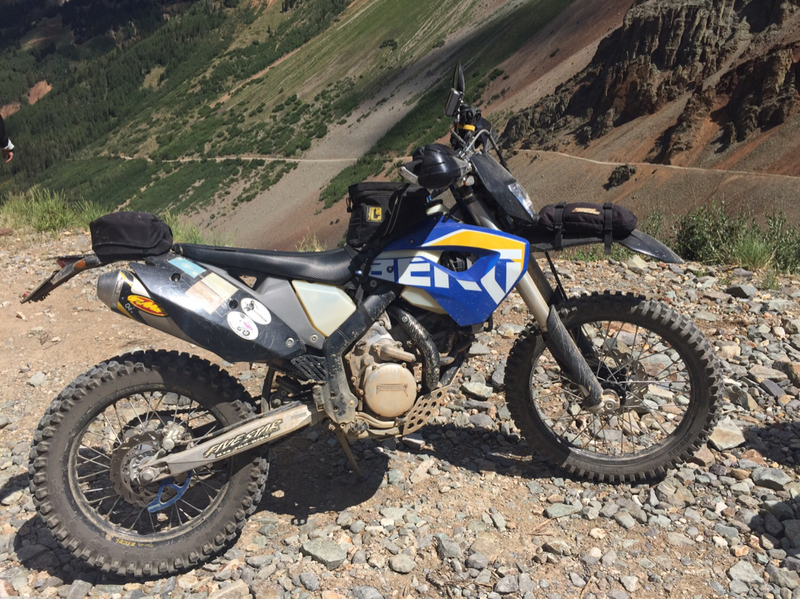 My son-in-law bought a 2010 FE390 this year and we just rode Engineer Pass to Lake City (Colorado) then a nice lunch at Southern Vitttles, then back to Silverton via Cinnamon Pass - on the 4th of July this year. The Bergs ran strong at every elevation and had zero problems. Love the 70 degree Bergs, but at age 69 I'm adding padding to the seat!!! In Sept we plan on riding the TransAmericaTrail - Colorado portion. We are 6'3" and 6'4" so we are looking at bar risers. We don't ride high speed and aren't worried about handling effects of risers. BTW, I also use StegPegz - love 'em, won't be without 'em! My geezer arms thank me every time I ride! Brad. I’m not telling you what you need because you’re my competition for parts. I’m going to have to come up there and steal that thing, again. I honestly don’t know as I’ve never torn in to any of my motors. 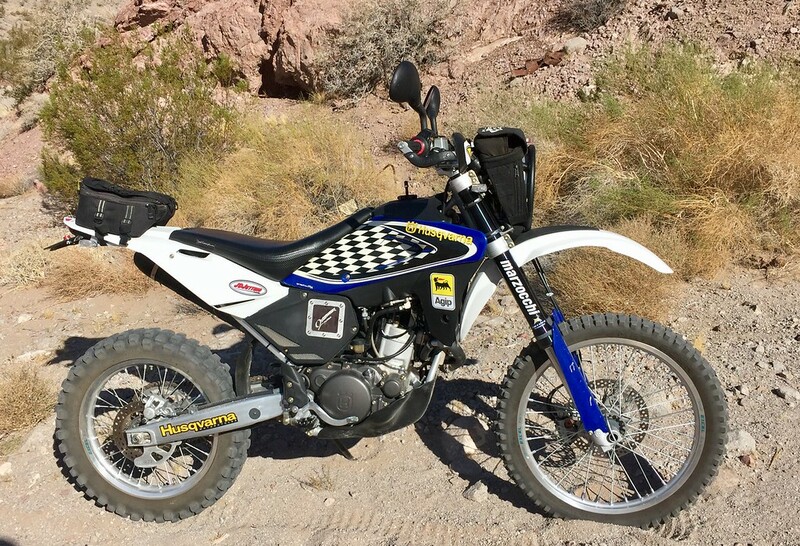 I just picked up an 08 GasGas ec300 for my lady. 650 vs 570. I love both. I think it came down to I already owned more 650s and knew them much better and they’re easier to work on for me. Also fuel capacity. I go to Baja and like the simplicity of a carburetor. I put Twisted Engineering bars on for the vibes. The 570 is so linear, doesn’t feel as fast but absolutely is. I do love the harder hitting 650 for the thrill though, the chirp it makes, and how planted they feel. I think I’m faster on the 650s even in the tight woods then I was on the 570. But in super Moto trim I might go with the 570 for that insanely light feeling front end. If I had more space I probably would on a fleet of 570s as well and wouldn’t be surprised if I picked one up down the line someday. I like your style Fatman. Great photo. I till remember those wheelies you pulled. Nothing touches a 300 2stroke in the gnar. I also LOVE my Steg Pegz. Feel naked without them. guess i better comment so people won't think i'm dead. i haven't seen colby or brad since gunnison '09 (taffy...since moab '07). stopped and saw fritz last summer on my 650 (should have picked up some spare cam followers, because it seized a week later in ouray). getting too old to properly ride the 650, so i sold it and got an '08 husky 610 with 350 miles. good all around old guy- do everything bike. glad yer all still kicking. You are indeed wise Ned. I think the TE610 is the perfect bike that compensates for herniated discs, torn cartilage and general oldness. Great balance of performance and comfort to enjoy the gnar, but heavy and slow reving enough (like me) to keep the pace reasonable. Last edited by Huskyfatman; July 15th, 2018 at 12:20 PM.